For those couples who need a little help with their homes we introduce you to the Laura Ashley Wedding Gift Card that allows your friends and family to contribute money towards a gift card fund that can really help the married couple continue their lives together and can be redeemedd in any of our fantastic Laura Ashley stores or via our website! 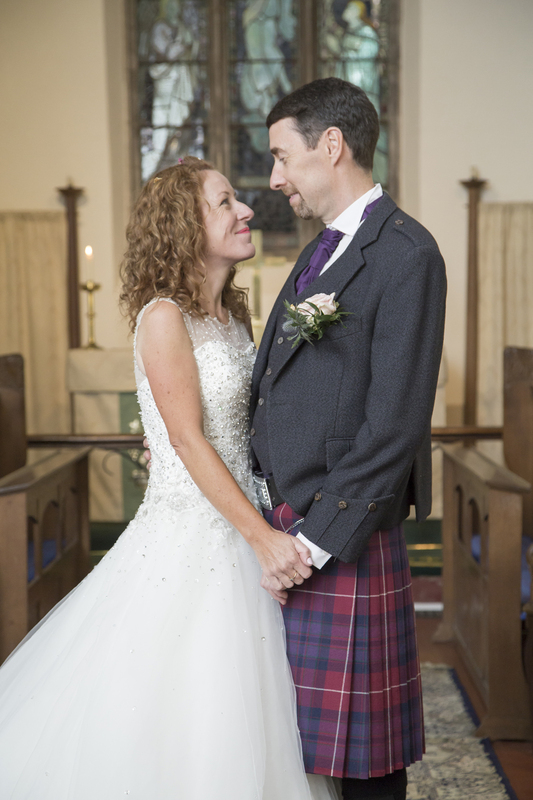 Tell us a bit about yourself and your wedding last year? 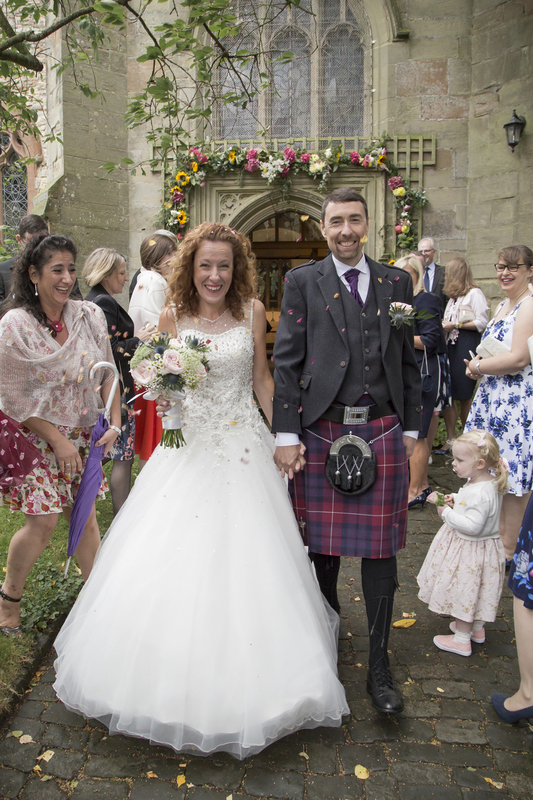 Ewan and I finally tied the knot in September 2016, nearly 25 years after our first meeting. We originally met in the early 1990s at Ewan’s office Christmas party when I was there as the guest of my best friend who was “between women” and needed me as his plus one! We went out then for a few months but we were different people then and appeared to want different things out of life. We went our separate ways and had no contact for the next 17 years. During those ‘wilderness’ years, we married other people and I had a son Alex who is now nearly 21years old. Both marriages ended in divorce and some years later the magic of the internet hooked us up again. We’d both grown up a lot in the meantime and it was wonderful to be back together, older and wiser. It seemed so right to be with each other that we decided to tie the knot. The only mistake we made was not doing it 25 years ago! 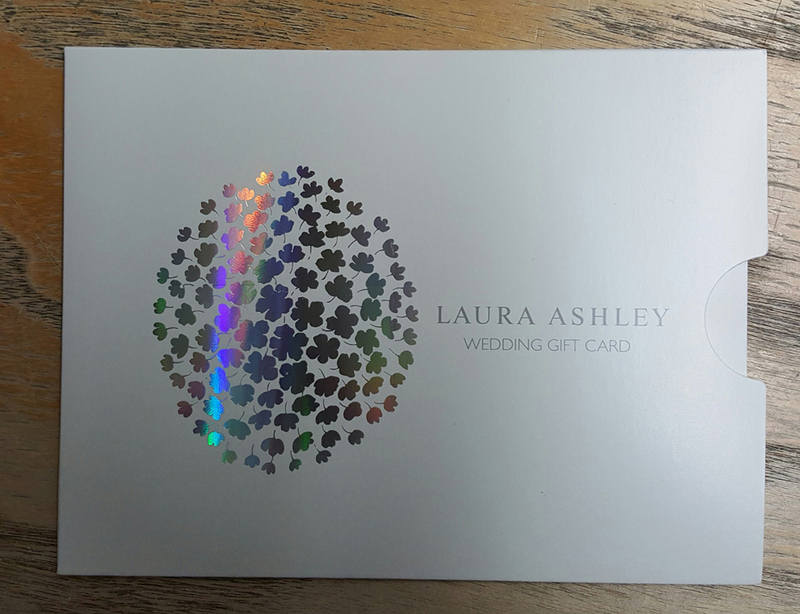 Rather than go down the traditional wedding gift list you chose the Laura Ashley Wedding Gift Card. Can you explain more about why you selected this service? What attracted you to this service over other options? 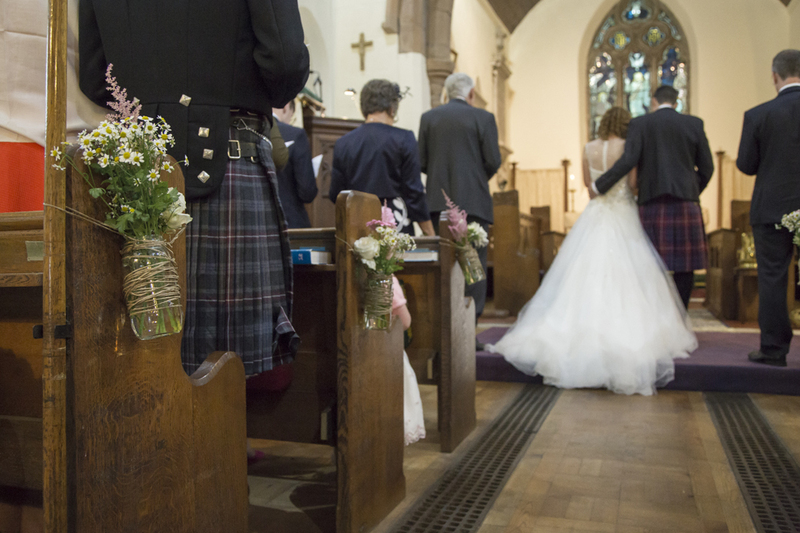 Having both been married before, and each having had our own homes, a conventional wedding list wasn’t for us. 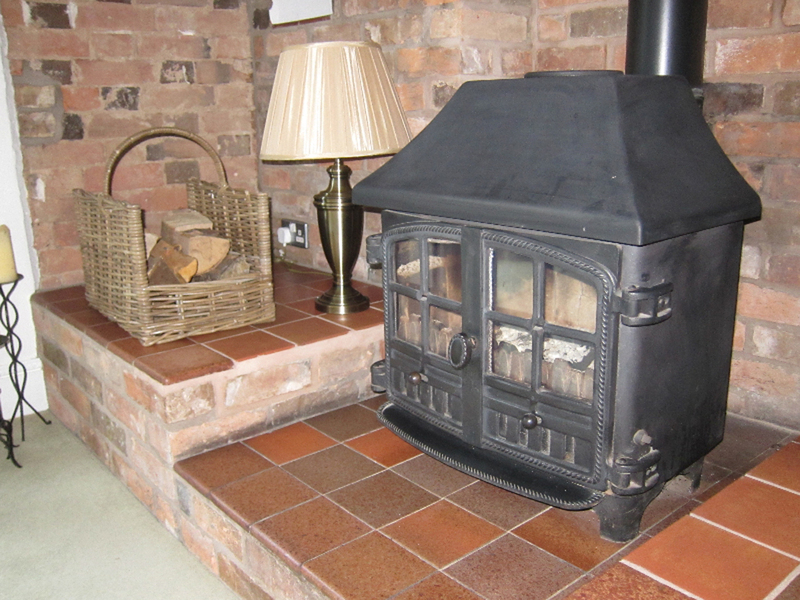 In 2013, we moved into our current village home which is a converted 19th century farmhouse, with many original features. 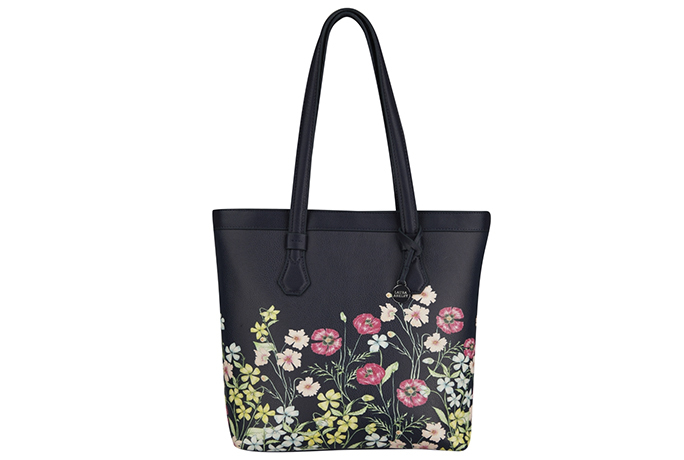 The style of many Laura Ashley products suits it perfectly. We needed “big stuff “which it was inappropriate to ask individuals to buy as wedding gifts. I especially wanted to replace a blue leather bachelor sofa of Ewan’s. This item though perfect for his single football watching Sunday afternoons did nothing to compliment my wood burner and exposed beams! Using the gift card service meant that we could offer our guests the opportunity to contribute in any way they wished towards products for our home. How was your experience using the service? The service was wonderfully easy to use. We could easily see online what contributions had been made and the messages left by guests. All we needed to do give guests the unique access information for our wedding list, from there they could make a contribution of their choosing. We included this information with our invitations. As well as being user-friendly, the website is attractively presented. When it came to using your card, how did you redeem it? We went into our local Laura Ashley store in Rugby. 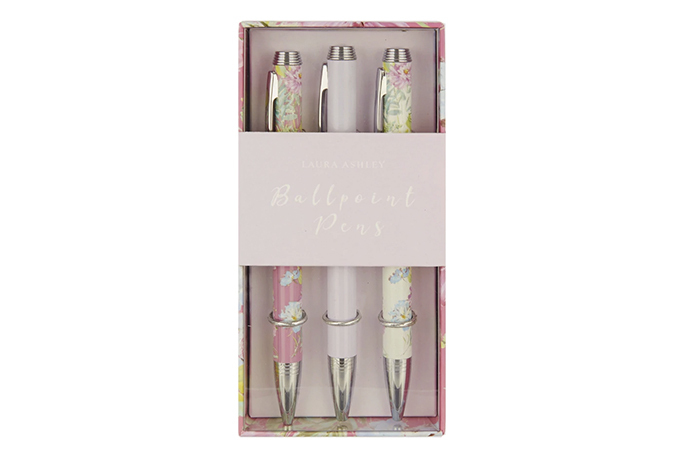 Which items did you purchase using your Laura Ashley Wedding gift card? 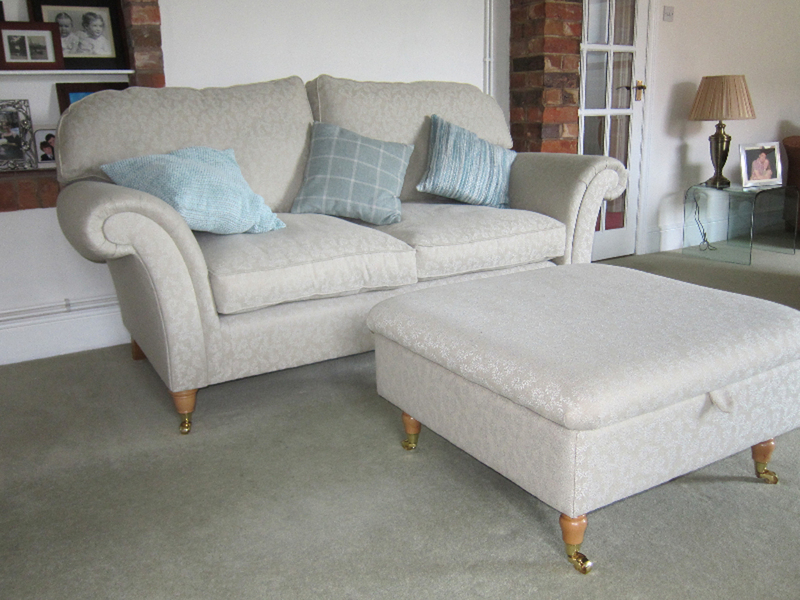 We bought a 2 seater Mortimer sofa, with matching footstool, and a leather office chair. We also bought two sets of readymade curtains for our main bedroom with black out linings, some bed linen and a range of paints. What would you say your favourite part of using the gift card was? Would you recommend the gift card to other brides and why? Yes, the Laura Ashley gift card service is a really simple to use, with a dignified and attractive website. 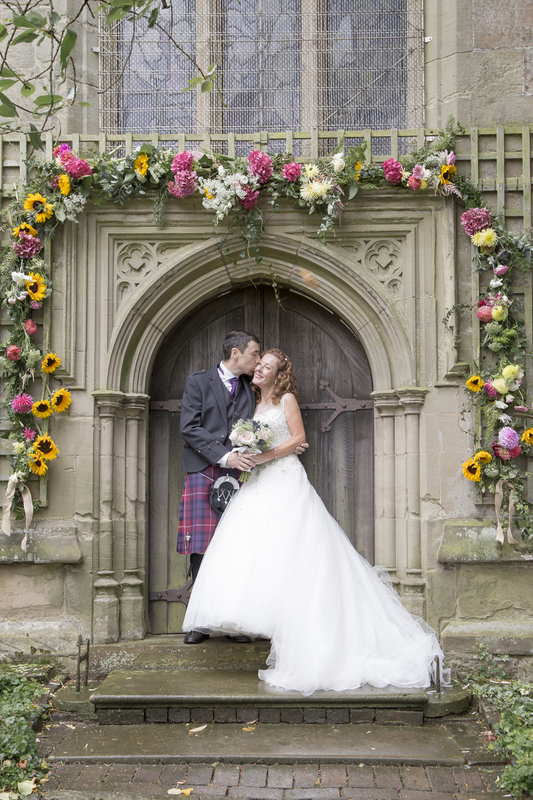 Thank you, Ewan and Jacqueline, for sharing these gorgeous photos of your Wedding Day!!! 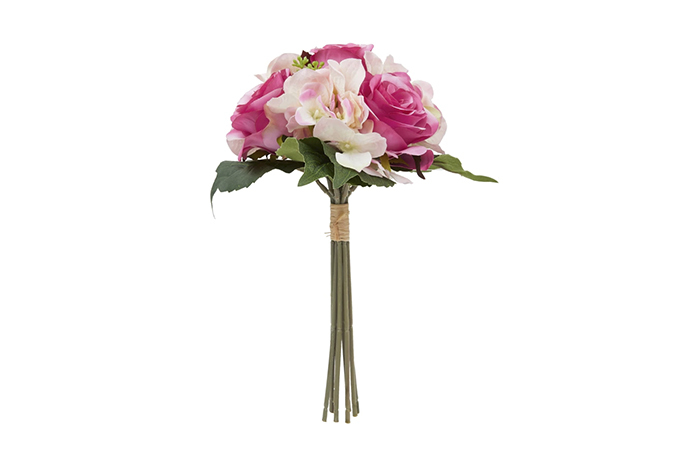 Have you used the Laura Ashley Wedding Gift Card yourself? What were your experiences? Let us know below or on Twitter @LauraAshleyUK!